Spring is fast upon us, with the glorious sun coming up earlier in the mornings and longer evenings what else is there for us to not enjoy. With all this glorious brightness, what could be a better time to refresh your home with some of Debenhams new season home trends. 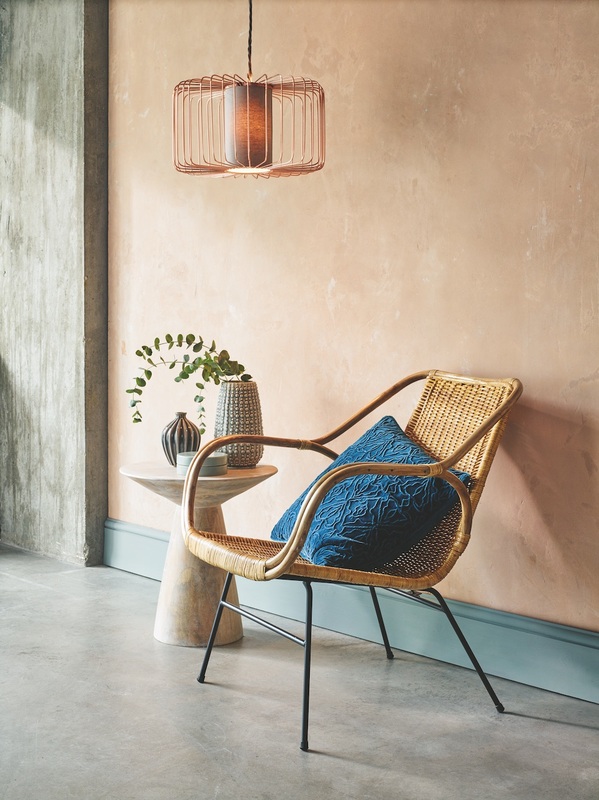 We at Heart Home have picked out some of the best new season home trends, to give your home a new lease of life to match going into the season of freshness. Shop the Nordic edit here. 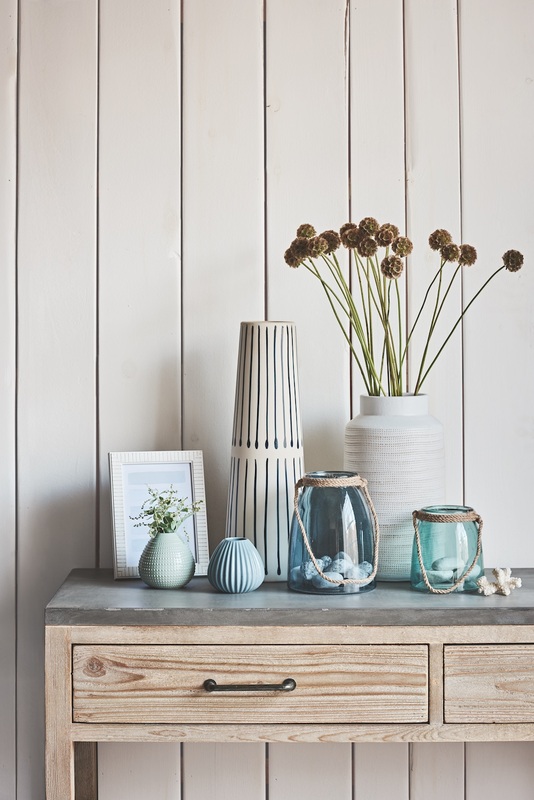 Why not try channelling some costal vibes into your home interior style this spring, add costal styles with light coloured woods, natural and organic textiles and sea breeze colours that go easy on the eye set against a cool white backdrop. If for spring one of your favourite things to do is be by the seaside, then why not implement this in your home living space. Bring this to your home and create a bright airy space that will have your home feeling like you’re on a costal beach getaway. Shop the coastal edit here. 1. Follow Debenhams on Instagram and also Heart Home Magazine. Closing date in 2 weeks so hurry! Terms and conditions: The prize draw is open to individuals in the UK residents aged 18 or over. Any person or persons connected with Heart Home magazine & Debenhams, without limit, their families, agents, or anyone else involved in the administration of this offer are not eligible to enter. All entries must be received by 06:00 5th April. By entering this competition you consent to share your email, name and postcode with Heart Home magazine & Debenhams, who may wish to send you mailings in the future. There will be one winner who will receive the prize above. The prize must be accepted as offered (there are no cash alternatives) and they are non-transferable and non-refundable. The winners will be chosen from the list, at random, on 6th April and the winners will be notified by email or post within 7 days. No correspondence will be entered into. Unclaimed prizes will be redrawn after 28 days of the original draw. Heart Home magazine & Debenhams reserves the right to replace the prize with a product of equal value, if necessary. The winners will be asked to confirm their postal address before the prize is awarded. Details of the winners may be posted on the Heart Home magazine website and Facebook page. By entering this competition, you automatically agree to the terms and conditions above. Promoter: Heart Home magazine, 4 Oak Crescent, Wickford, Essex, SS11 7FF.